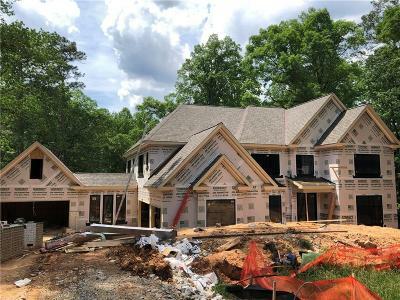 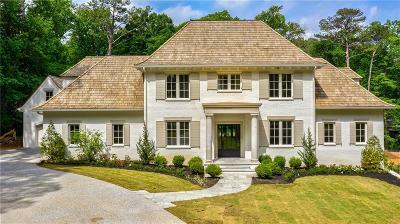 Sold for $451,371 Marietta, GA Courtesy of Brock Built Properties, Inc.
$4,500,000 Atlanta, GA Courtesy of Maximum One Realty Greater Atl. 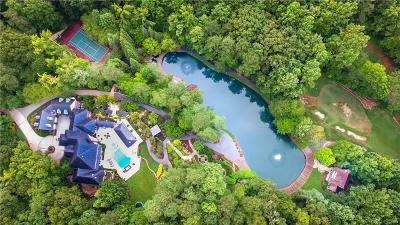 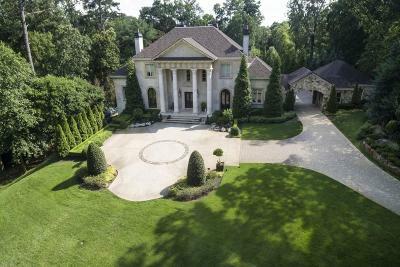 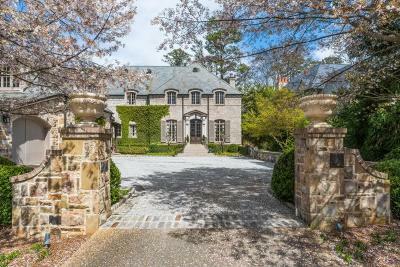 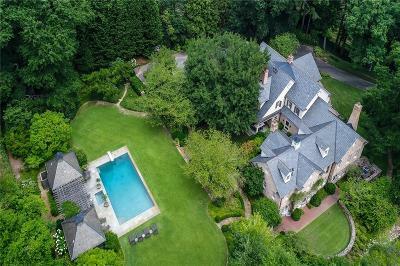 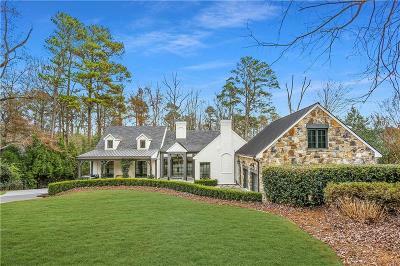 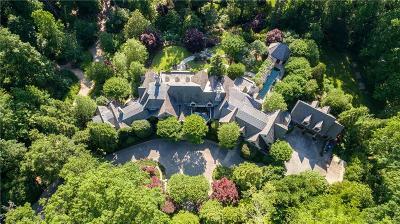 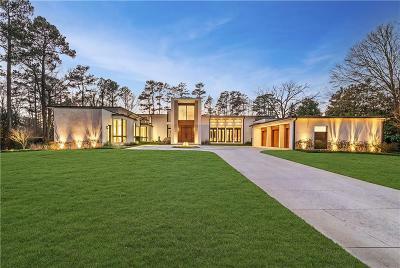 $3,749,000 Brookhaven, GA Courtesy of Atlanta Fine Homes Sothebys Intl. 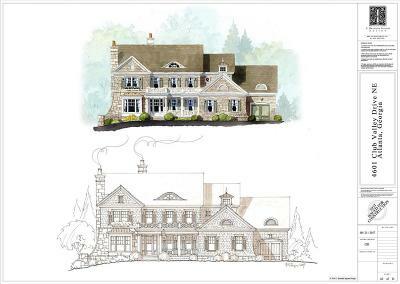 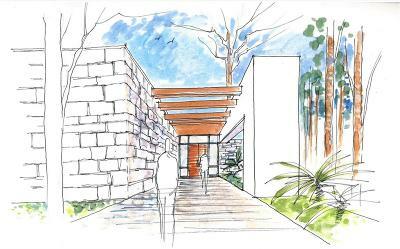 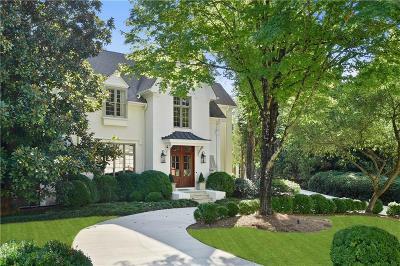 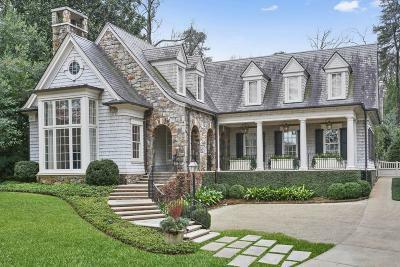 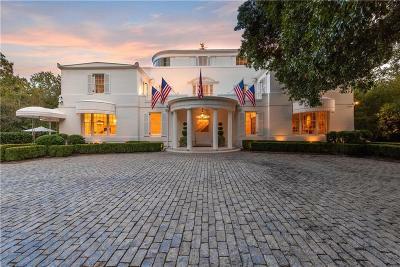 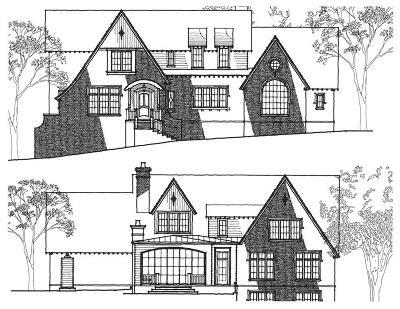 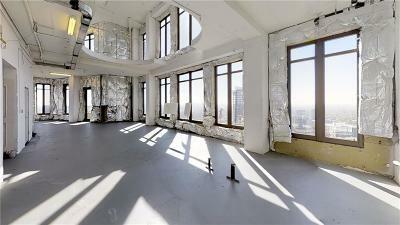 $2,250,000 Atlanta, GA Courtesy of Ansley Atlanta Real Estate, Llc. 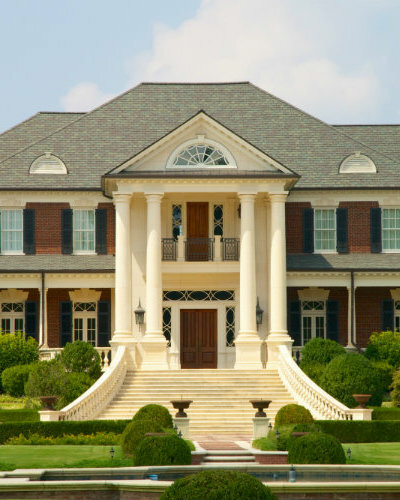 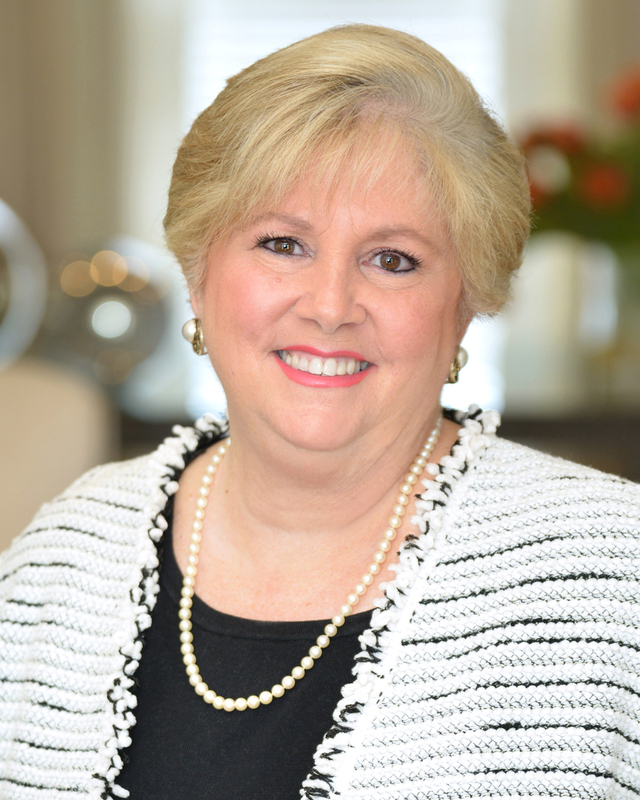 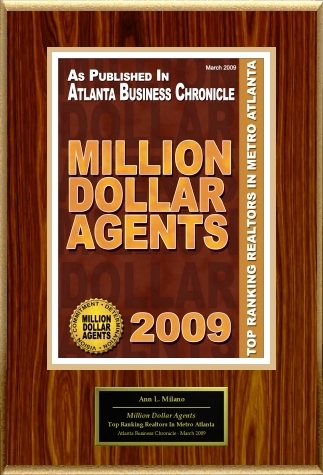 Ann Milano and the House America Real Estate Group are proud to feature some of Atlanta's top Luxury Home builders. 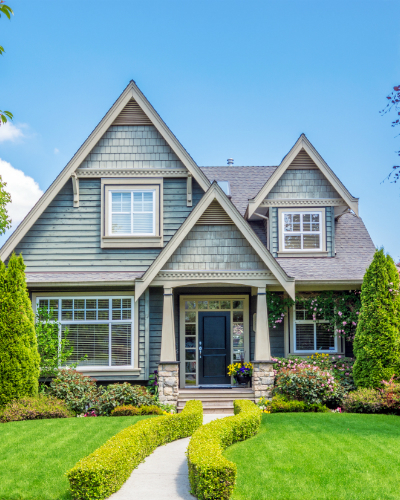 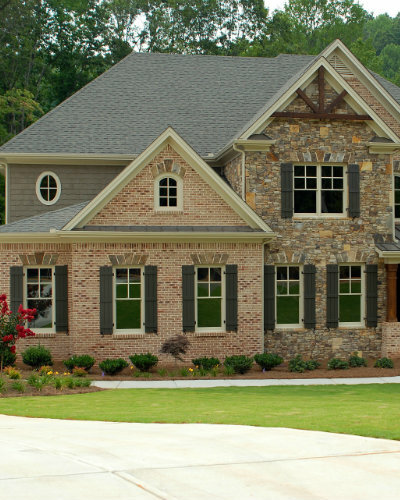 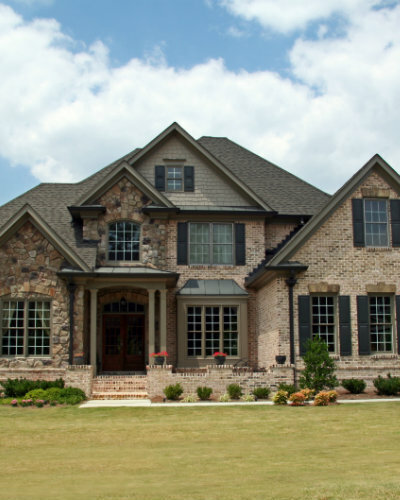 This month's feature builder is Loudermilk Homes! 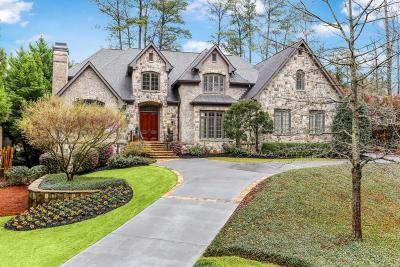 Whether looking to build a one of a kind luxury custom Buckhead estate or you prefer to enjoy the amenities of country club living in one of Atlanta's premier subdivisions located in North Fulton county, the Loudermilk difference is what the discriminating high end home owner is looking for when building their luxury home. 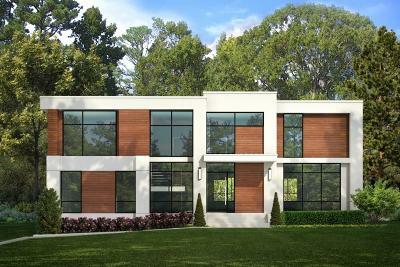 Offering cutting-edge Smart Home technology, Loudermilk allows you to follow your homes progress in real time.